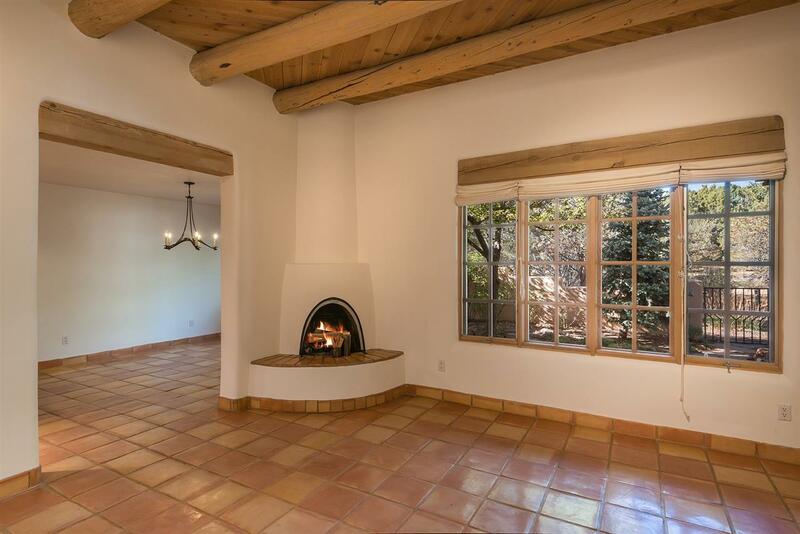 A lovely Casita on green space near the 7th fairway. 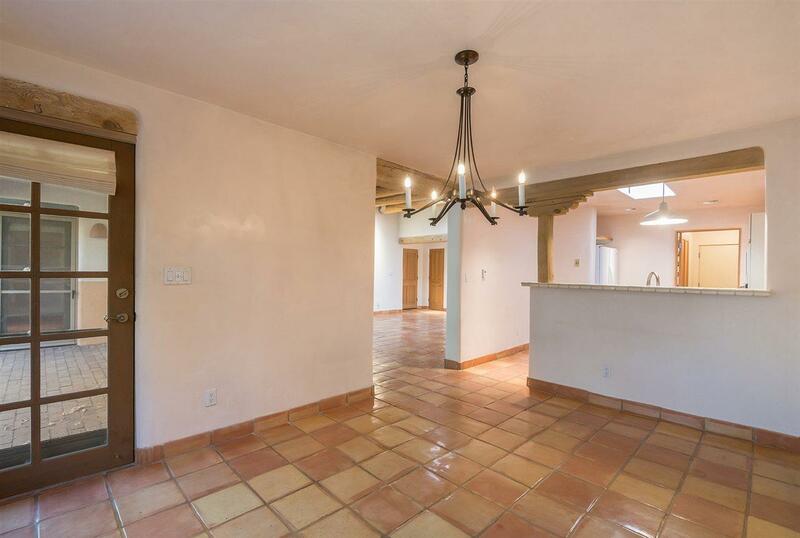 Very private quiet location featuring 2 bedrooms 1 and 3/4 baths with a 2 car garage. 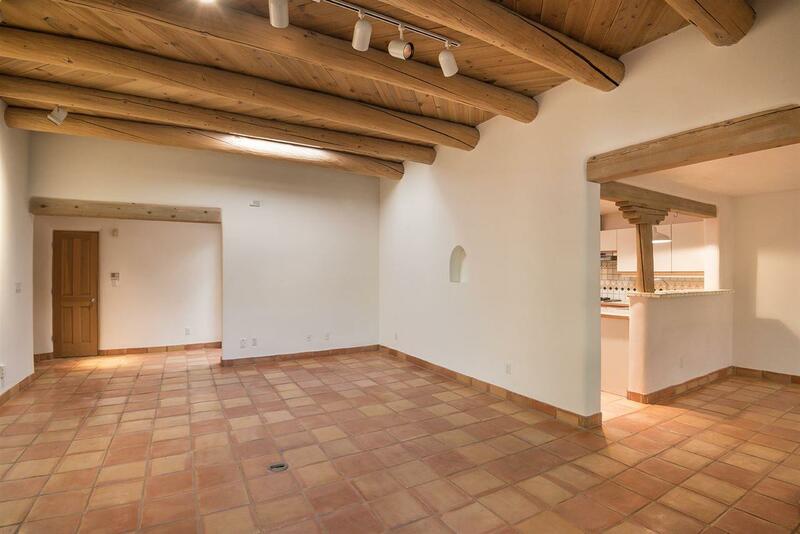 Viga ceilings, Saltillo tile floors, Kiva fireplace and nice outdoor portal and patio. Located within walking distance to the club house and all the Quail Run amenities. Including but not limited to spa and fitness center, restaurant, pool, 9 hole golf course, tennis courts and 24 hour hosted security gate. 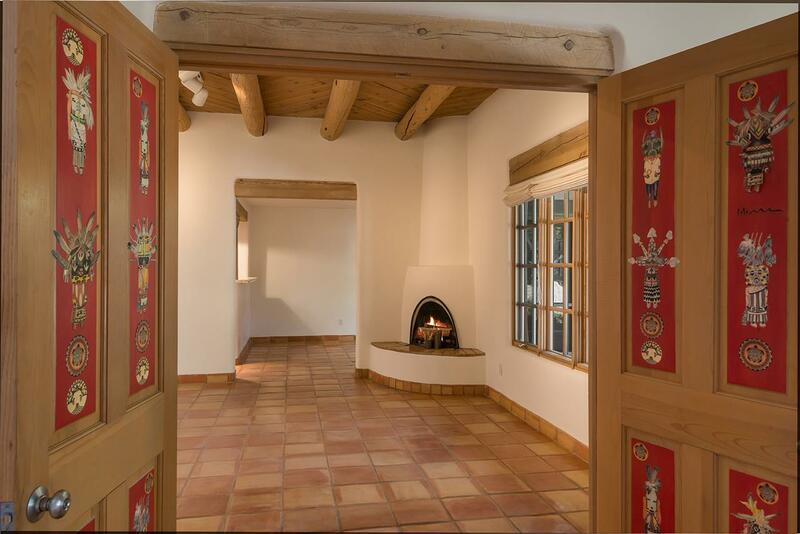 Just 3 miles to the historic Santa Fe Plaza, shopping and medical facilities. . Assessments And Other Fees Currently Approximately $ .71 Per Square Foot. Listing provided courtesy of Robert/Pam Dunn/Wickiser of Robert Dunn Real Estate. © 2019 Santa Fe Association of REALTORS®, Inc. MLS. All Rights Reserved.